WOW. *** Highly Recommended *** Cotto's Revenge Vendetta 60ml ..
WOW. *** Highly Recommended *** Cotto's Revenge High Life 60ml ..
WOW. *** Highly Recommended *** This item is for JAPAN Domestic Shipping only ..
WOW. 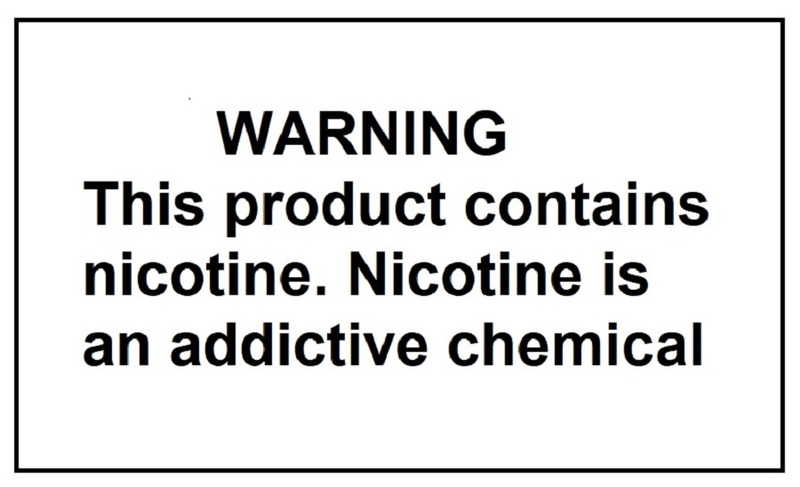 One of best e-liquid in the market *** Highly Recommended *** This item is for JA..
WOW. Kahlua(Coffee) with Vanilla Custard, Almond, Brown Sugar. 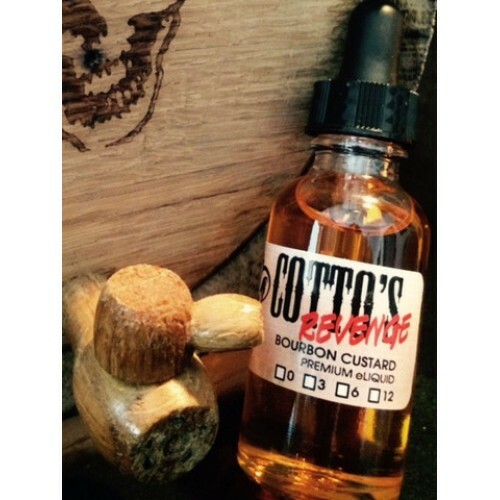 Everything you expected from ..
Signature blend, flagship juice is a Classic Kentucky Bourbon sweet cream custard with toasted almond and a hint of coconut. Like all Cotto’s Revenge flavors, it has been oak barrel aged for 2 weeks to finish the flavor, and ensure that it is ready to vape fresh from the bottle. VCT + Coconut!This item is for JAPAN Domestic Shipping only Ripe Vapes VCT Co..
Candied Cavendish is one of best NET(Natural Extracted Tobacco) base blends. This is THE ART.This it..